The renowned and world leading Company RAZER in the manufacturing of gaming hardware introduced its Android gaming console Forge TV which can not only play Android games but also stream games from desktop gaming computers. 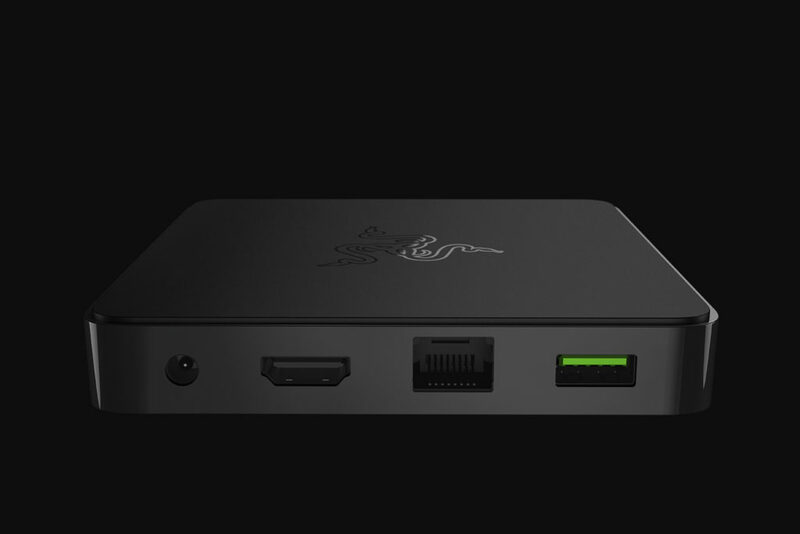 The Razer Forge TV hits the world with the best and convincing operating system of Android 5.1 Lollipop, Qualcomm Snapdragon 805 amazing chipset, a powerful and effective Quad-Core Krait 450 processor and Adreno 420 GPU. The Razer Forge TV has comes with an immense storage of 16GB and a faster 2GB of RAM for the best and hang-free gaming experience. The Android gaming console has come forth with the brilliant connectivity features including Bluetooth 4.1 with HS, Wireless 802.11ac 2X2, and Gigabit Ethernet with which you can meet the standards of gaming and play delightfully with your friends, relatives and family with in the living room on the big screen. The Razer Forge TV has come with HDMI 1.4 output to connect to the big screen in the living room, USB 3.0 and DC Power ports. The Android gaming console has a unique dimension of 105 mm in width, 105 mm in depth, and 17 mm in height. The requirements for this Android gaming console are one HDMI cable, a TV with HDMI input, and internet connectivity so you can enjoy every hour with your android gaming console and can play a huge categories of games with friends, relatives, and family members to make your moments memorable and joyful.